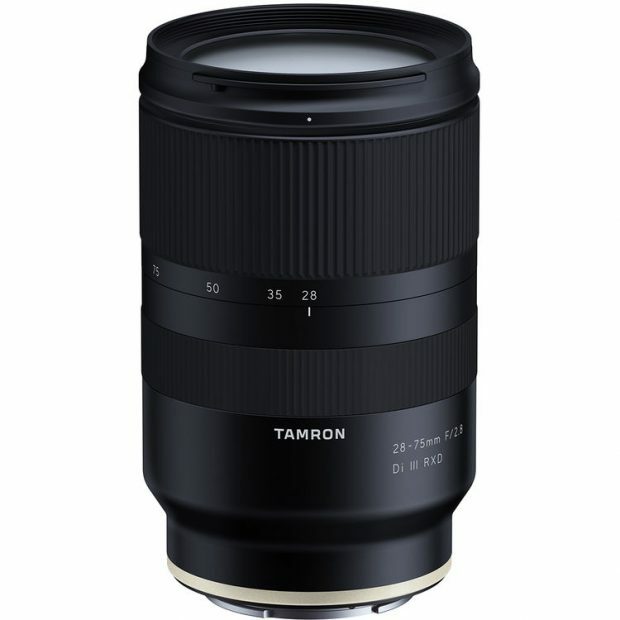 Below is a short video test of the newly announced Tamron 28-75mm F2.8 Di III RXD lens taken by Adorama.com. It costs only $799, much cheaper than the Sony 24-70mm F2.8 GM lens. Tamron 28-75mm F2.8 Di III RXD lens is now available for pre-order at B&H/ Adorama. It will start shipping from May 25, 2018. This entry was posted in Tamron Lens and tagged Tamron 28-75mm F2.8 Di III RXD lens, tamron lens on May 5, 2018 by admin.